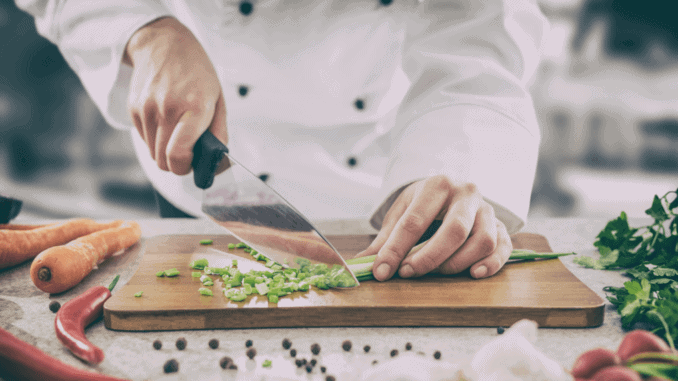 The “Vegan Chef of the Year 2018” event is intended to honour hotel chefs specialising in animal-free meals. This year, the Scottish event chose chef Kenny Leary from the Tinto Hotel in Biggar. The chef from Biggar, south of Edinburgh, prevailed over his competitors and convinced the jury with a 4-course meal. The fact that the initiator of the competition took first place didn’t bother anyone. It was all about the presentation of the animal-free meals, aiming to inspire new customers and attract attention to exclusively animal-free cuisine. The main beneficiaries of the event are the hotel guests, who can feel at home dining on imaginative creations. The idea of making a hotel more attractive by offering vegan options has already been pursued with projects like the “i pini” and the “la Vimea”. Additionally, virtual vegan platforms such as veganwelcome compile these kinds of offerings for hotel customers.